Croods, The (3D) 1hr. 38min. The Croods is a prehistoric comedy adventure that follows the world's first family as they embark on a journey of a lifetime when the cave that has always shielded them from danger is destroyed. 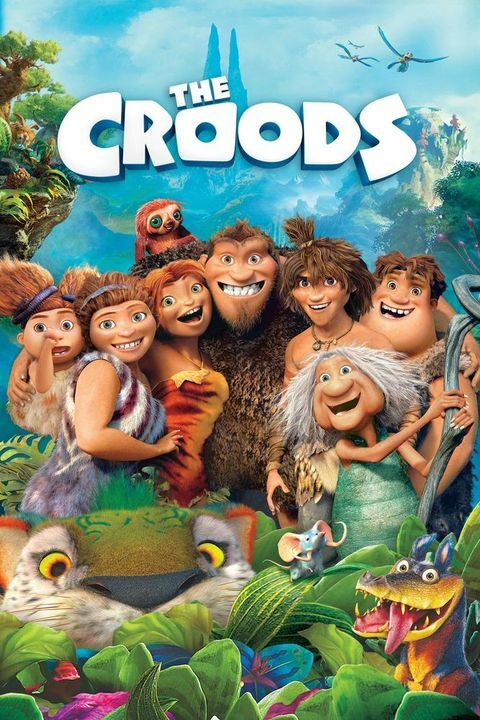 Traveling across a spectacular landscape, the Croods discover an incredible new world filled with fantastic creatures -- and their outlook is changed forever.